this time we setup a deal with QUENCH AID!! 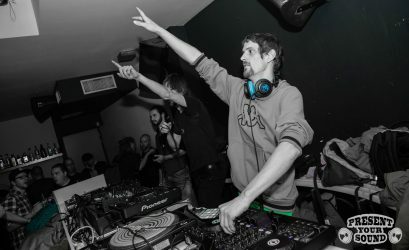 He is well known in the soundkilling business and got many killertunes on 7″. Now is your chance to grab a dub for a nice price. Recordings will be done at Exodus Nuclear Studio. Sicq Up – the song he made a special from for us.